OMG Posters! 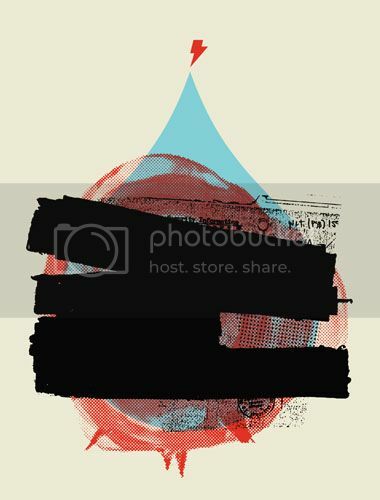 » Archive Two New Art Prints by Aesthetic Apparatus - OMG Posters! Aesthetic Apparatus just released two new art prints in their “Doomdrips” series. 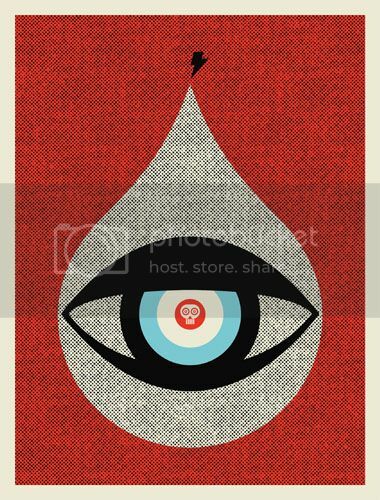 “Eye of Doom” and “Project: Doom” are both 19″ x 25″ screenprints, have editions of 100-150, and cost $20 each. Visit AestheticApparatus.com. I’m diggin the project doom print!